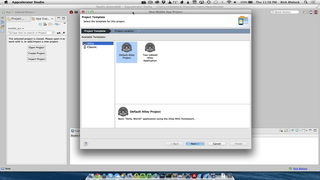 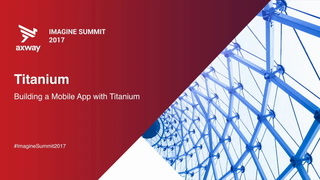 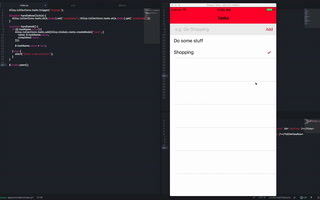 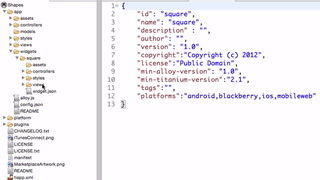 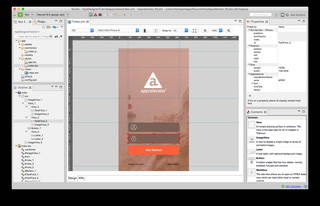 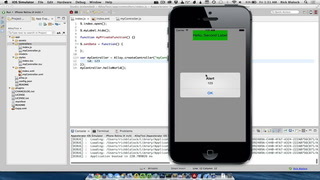 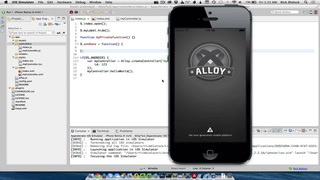 Learn how to style your cross-platform mobile application using Appcelerator's Alloy MVC framework. 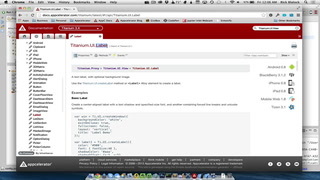 This video is enabled with interactive content. 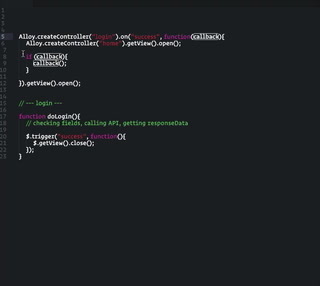 As you watch, content that is mentioned in the video (such as code samples and links) will appear here for your reference. 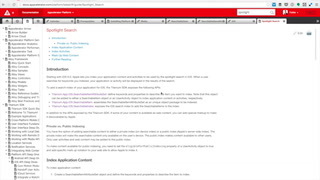 A list of all interactive content is shown to the right; you can click on any of the items in the list to skip to that part of the video and see the related resources.